“The Clouds Will Soon Roll By.” Words and music by Harry Woods and Billy Hill (the latter using the pseudonym George Brown; 1932). Recorded by Ambrose and His Orchestra (with vocals by Elsie Carlisle) on July 13, 1932. HMV B6210 mx. OB3134-1. Elsie would record another version on September 19 on Decca F. 3146, accompanied only by a piano and Len Fillis on the steel guitar. This solo version is subdued by comparison to the Ambrose recording with its powerful orchestral arrangement. 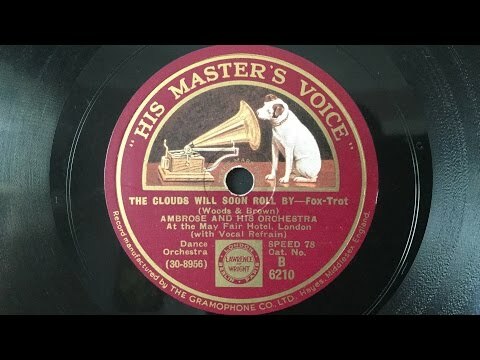 Representative American interpretations of “The Clouds Will Soon Roll By” from 1932 are those of Eddy Duchin and His Central Park Casino Orchestra (with vocal refrain by the Hamilton Sisters), Bob Causer and His Cornelians (Harold Van Emburgh on vocal), and Anson Weeks. The child shall have it better than his parents; he shall not be subject to the necessities that we have recognized as prevailing in life. Sickness, death, renunciation of enjoyment, and restrictions on his own will shall not be valid for the child; the laws of nature, like those of society, shall come to a halt before him; he shall really be the center and heart of creation, His Majesty the Baby, as we once thought ourselves to be (emphasis mine). One can see that, in Drummond’s painting, the whole world seems to wait upon the ermine-clad infant center-of-attention. Of course, Freud uses the idea of “His Majesty the Baby” to refer to how the child sees things, not its parents — and he pulls in all sorts of notions about primary narcissism and auto-eroticism that need not concern us here. 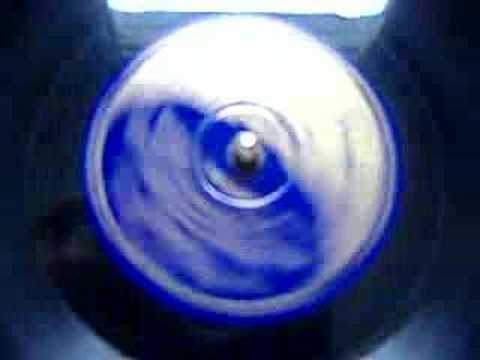 In 1935, the phrase “His Majesty the Baby” resurfaces as the title of a slow foxtrot composed by American songwriters Neville Fleeson, Arthur Terker, and Mabel Wayne. Elsie Carlisle sang other Mabel Wayne songs involving childhood themes; in 1934 she recorded two versions of “Little Man, You’ve Had a Busy Day” that were issued and two versions of “Who Made Little Boy Blue.” “His Majesty the Baby” has lyrics describing a baby who seems regal, the object of constant awe. It is clear that it is the feelings of the adults surrounding the child that are being discussed, however, and that the imperious attitudes attributed to him are a mere transference of his parents’ reverence for his cuteness. “His Majesty the Baby.” Words by Neville Fleeson and Arthur Terker; music by Mabel Wayne (1935). Recorded by Ambrose and His Orchestra with vocals by Elsie Carlisle on January 11, 1935. Decca F. 5379. “His Majesty The Baby.” Ambrose & His Orchestra. 1935. 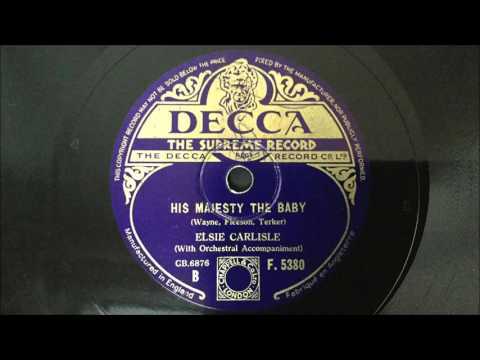 The version of “His Majesty the Baby” that Elsie Carlisle recorded with Ambrose and His Orchestra begins with a substantial instrumental introduction that seems stately enough. Elsie’s concise delivery of the lyrics leaves no doubt that the worship being demanded for the infant child is somewhat tongue-in-cheek; the song plays on the attitude of fawning obedience that people adopt when around a beloved baby. “His Majesty the Baby.” Words by Neville Fleeson and Arthur Terker; music by Mabel Wayne (1935). Recorded by Elsie Carlisle with orchestral accompaniment on January 14, 1935. Decca F. 5380 mx. GB6876-2. This second interpretation of the song has a competent orchestral accompaniment, but it is Elsie’s voice that is the focus through the entire song, and one must admit that the piece suffers, not so much from “baby talk,” but from an exaggerated dramatization of infant bedtime. Other notable British recordings of “His Majesty the Baby” were made in January 1935 by Billy Merrin and His Commanders (with vocals by Billy Merrin), the BBC Dance Orchestra under Henry Hall (with vocalist Kitty Masters), the New Mayfair Dance Orchestra under Percival Mackey (Jack Plant, vocalist), Harry Roy and His Orchestra (with vocals by Ivor Moreton), twice by Jay Wilbur and His Band with Eve Becke, and by Lou Preager and His Romanos Restaurant Dance Orchestra (with vocalist Pat Hyde). Phyllis Robins made a solo recording of the song that year. The notable American recording is from July 1935 and is by Rudy Vallée and His Connecticut Yankees.